Home Diet TIPS	Before You Diet or Exercise, Get Sound Medical Advice! 5 Benefits of a Chula Vista Personal Trainer ! Stripes & Poppin’ Red – Advika Clothing Giveaway ! MFS Fit Babe Spotlight with Shauna Harrison: Let’s talk Training ! 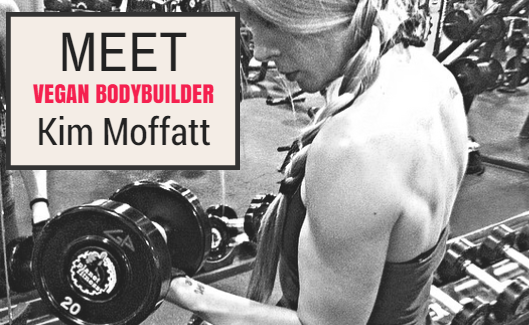 Meet Vegan Bodybuilder Kimberly Moffatt – Our November Fit Babe !